Amigos Play Pray For Death for DOS 1996…yes, DOS! Submitted for your approval, a DOS game. EWWWHHH, DOS!?!? 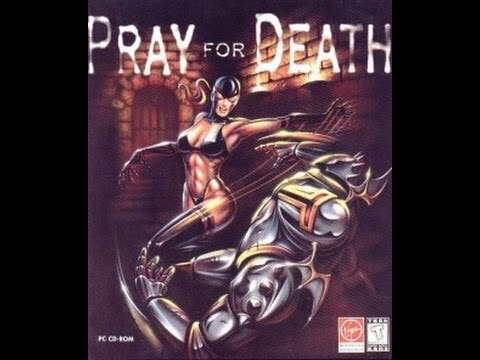 Yes, purely as a bookend for our Fightin Spirit review, I take a look at the oft overlooked 1996 PC fighting game from Light Shock Software, Pray for Death!? It was such a stroke of luck that you're a fan and still own your original copy of this game from 20 years ago. Great job getting it to work with DOSBox.